Through our continued work with Elizabeth Scala, we have come to learn so much about her passion, determination, and commitment. 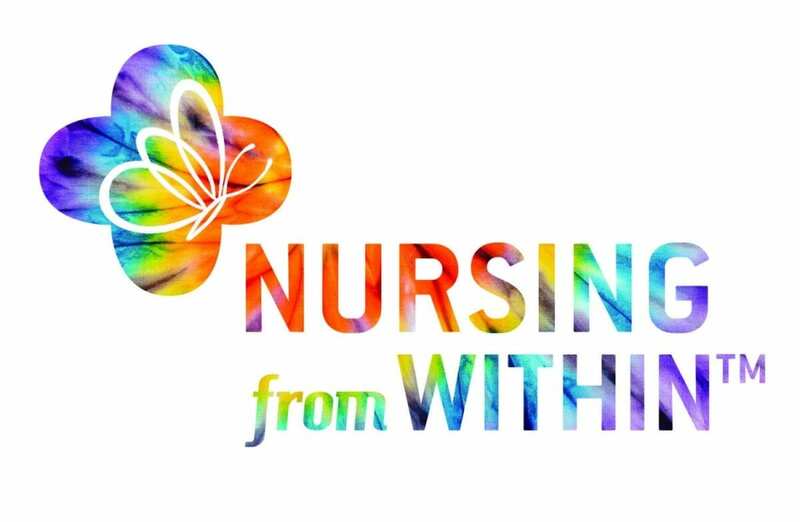 When she required a new logo for her work on Nursing from Within, she was confident in the feel she wanted to convey. 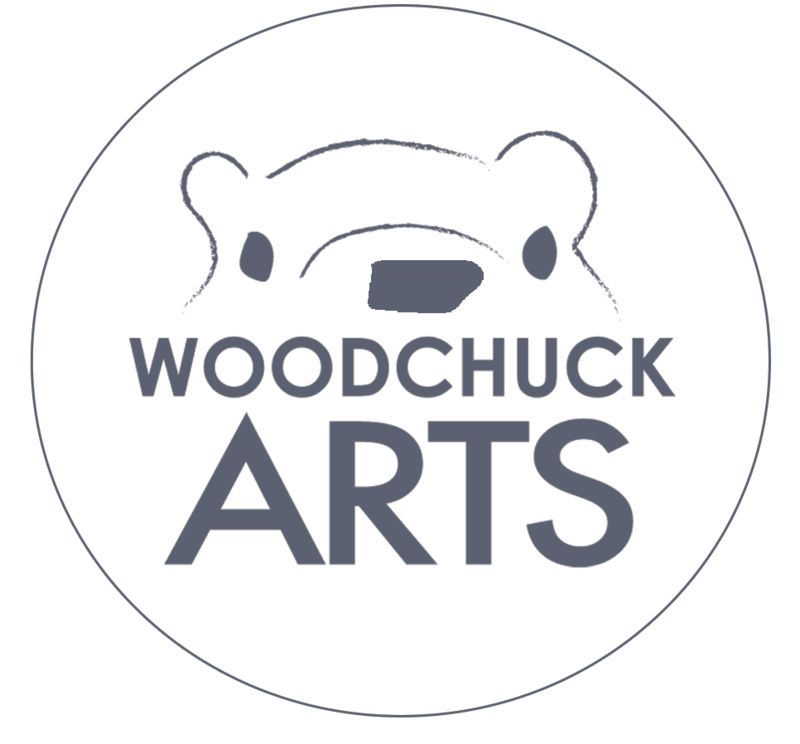 That made our job easy to design this colorful logo that expresses just a piece of her passion!